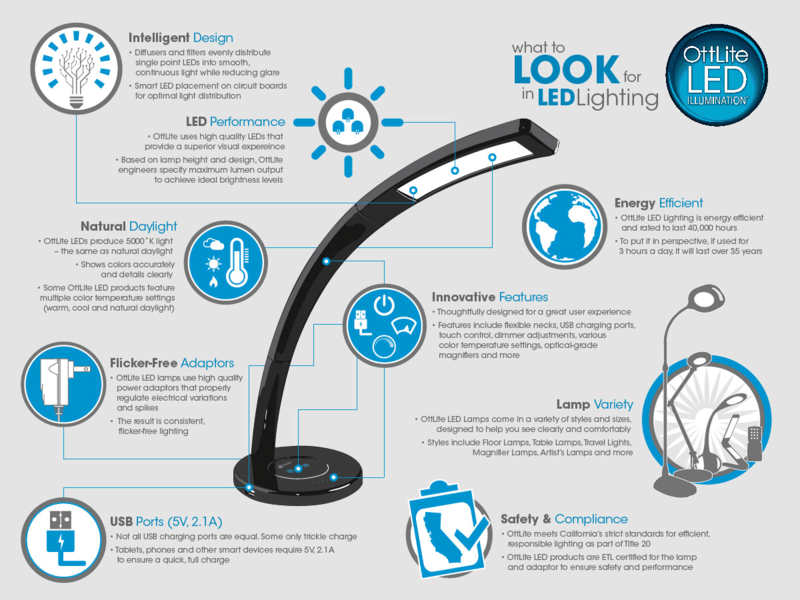 Find the OttLite LED Desk or Floor Lamp that's right for you! Superior performing LEDs are at the heart of every OttLite LED product. High quality LEDs are essential to achieving consistent color temperature, sufficient lumen output, and ensure a long product life. 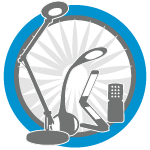 OttLite LED products provide consistent quality you can depend on. We LOVE OttLite natural daylight lighting for seeing everything clearly and comfortably. 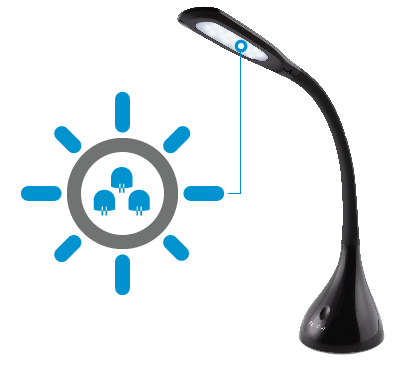 Some OttLite LED products also include other color temperature settings such as warm light and cool light. OttLite LED lighting is expertly engineered to bring the quality of natural daylight indoors. Features designed for practical use and versatility for everyday life are a big part of what makes an OttLite LED lamp... well, an OttLite. 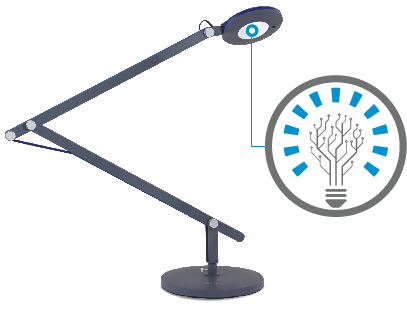 Each lamp has specific features, some with many, some for specialized purposes -- all designed to provide actual benefits. Devices that charge via USB are a staple of modern living. 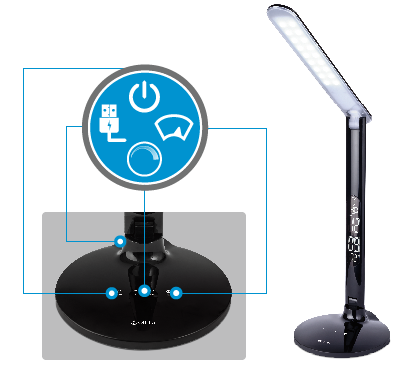 Our engineers have cleverly integrated top quality 5V, 2.1A USB charging ports into many OttLite LED lamps, allowing you to quickly and fully charge the latest devices. 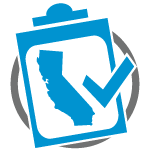 OttLite meets California’s strict standards as part of Title 20. 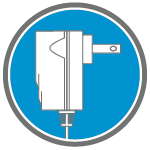 OttLite LED products are ETL certified for the lamp and adaptor to ensure safety and performance. 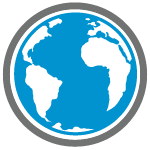 OttLite LED Lighting is energy efficient and rated to last 40,000 hours. To put it in perspective, if used for 3 hours a day, it will last for over 35 years!